Seen these guys live twice now. You should check this album out. It's a solid debut which is what was expected from these. 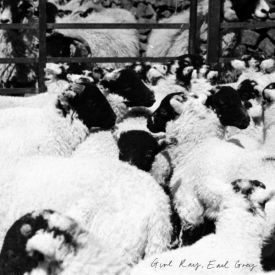 Best tracks: Regeneration, Baby's Alright, Treats, World On Fire. 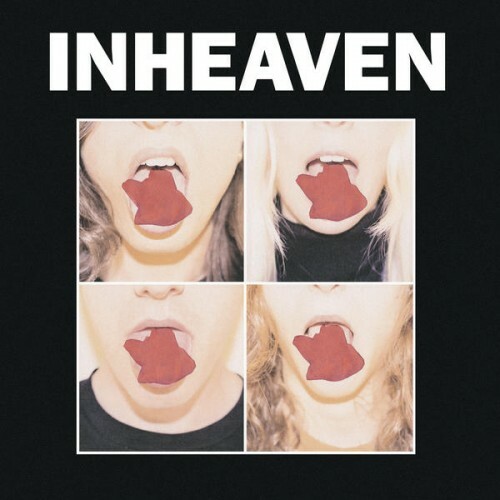 Purchasing INHEAVEN from Amazon helps support Album of the Year. Or consider a donation?